IPS E.max delivers the ultimate in metal free aesthetics and strength for anterior and posterior crowns. 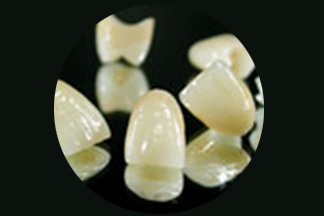 The artisans utilize either pressable or CAD/CAM technologies to deliver the smiles that your customers want. 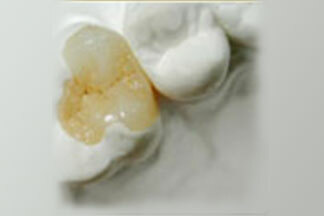 Our technicians are experienced, knowledgeable and trained to support your IPS. We can assist the dentist with case planning regarding the selection.